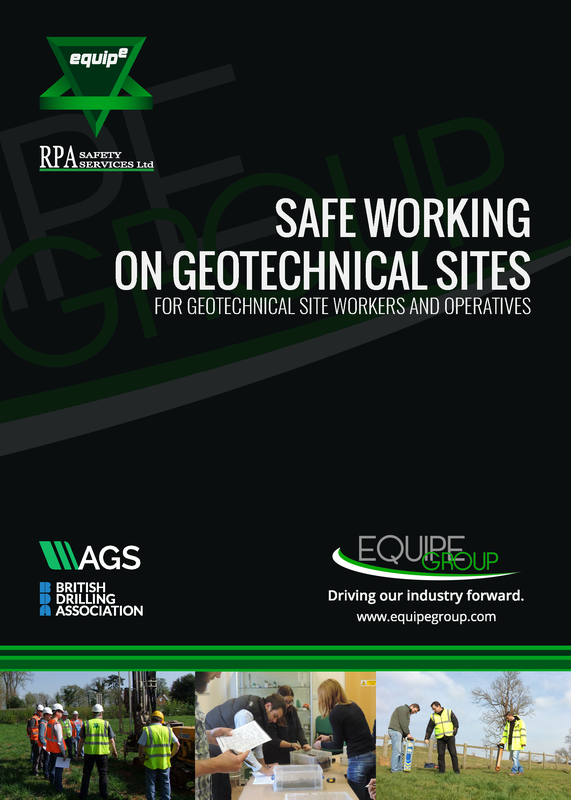 This one day geotechnically focussed health and safety course has been developed by industry specialists as a foundation to site safety for all personnel involved in projects in the drilling and geotechnical industry. Its aim is to impart the core safety skills required of those working on geotechnical sites by building on their existing specialist technical skills and making it relevant to their place of work. After attending the course, candidates should be able to identify hazards on site, understand basic safety legislation and personal responsibilities and be able to participate fully and confidently in site safety consultation. Successful completion of this course allows delegates to apply for a their Green Labourer CSCS Card. This course is entirely classroom based, no PPE is required. Delegates who successfully pass the written and practical assessments at the end of the course are awarded an IOSH certificate for 'Working Safely'.